@greenlioncrew: give thanks Green Lion Crew! thanks for the killer riddim. Rough Road toughest riddim this year. 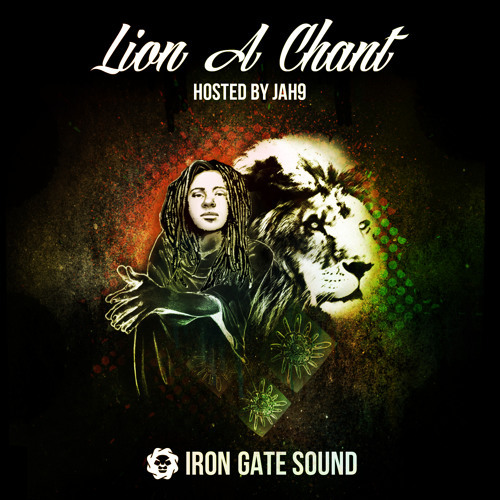 Large Up Iron Gate Sound Everytime! setting the mood lovely! hail! wicked mix! nuff RASpect! Lions haffi roar! ahboooom!